If you’ve seen the news or logged on to your favourite social networking website this evening, you will know that Apple co-founder and talismanic leader Steve Jobs has resigned from his position as CEO, with the company immediately appointing former COO TIm Cook as its new chief. As people sat back and took it in, Bloomberg conducted a telephone interview with Apple co-founder Steve “The Woz” Wozniak, asking him for his thoughts on the news, what might be behind Jobs’ decision to quit and what will happen to Apple now that he has stepped down from his role at the company. When asked about the early days of Apple, Wozniak said that Jobs always “wanted to be an important person”, adding that he “wanted to do it by having a company”. Having ended his full-time employment with Apple nearly 25 years ago, Wozniak is said to maintain connections to Jobs, but when asked about why his friend and fellow business creator was leaving the company, his response shed no further light why Jobs chose today to announce his departure as CEO, stating; “I’m not close enough to him now to tell you what his reasons were for resigning”. 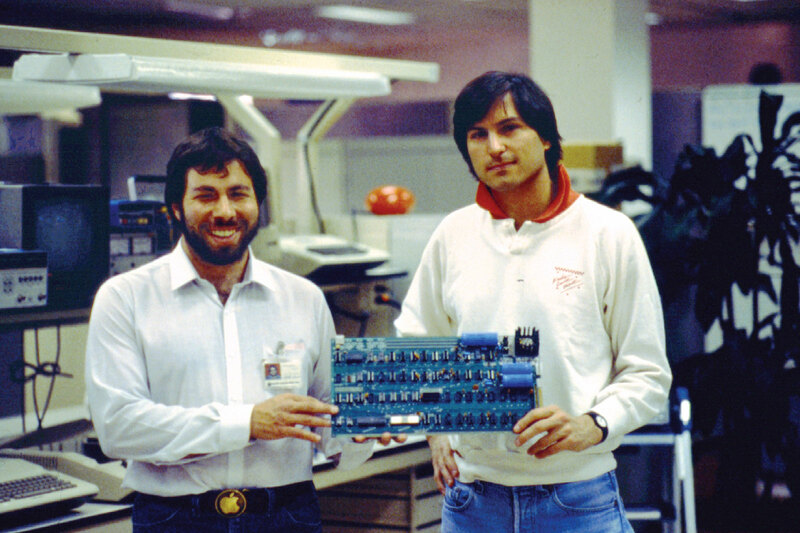 Despite times when Apple was in financial and structural turmoil, Wozniak believes Jobs’ speed of thought and endless drive helped the company move forward, believing that he may have adopted the ethos of the hard working, never failing Hank Reardon in Ayn Rand’s book Atlas Shrugged. “He’s probably going to be remembered for the next 100 years as the best business leader of our time. He will watch the company for a while, hope its on such a good track.